Many contractors use ELN’s network of lenders because of their competitive products and excellent service. Lenders enrolled in our network offer the lowest monthly payments in the industry, which helps customers save more money each month and greatly improves closing rates. Your customers will receive the lowest rates and payments in the industry! 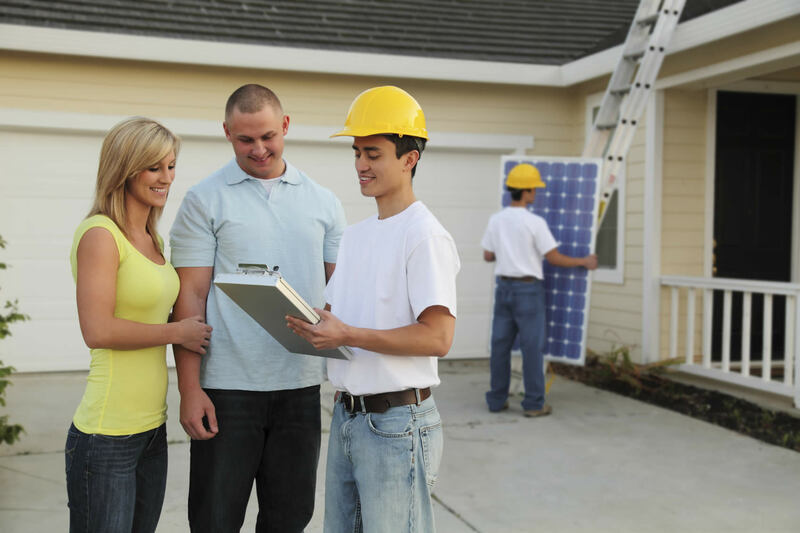 We understand that solar and energy efficiency projects take time to complete. You won’t be waiting for your money with ELN. All checks are made payable to you, and you receive them as each phase of the project is complete. Applications are submitted 24/7 through a simple online application. The application can be completed together with the customer, or a customer can be sent a link to our application so that they may complete it at their convenience. Log into our online portal 24/7 to see updates for every project. That’s right, we’ve taken the guesswork out of the process for you. We can also deliver updates directly to your email, so you know the status of every project you are working on. We have a friendly, experienced team of experts at ELN who know best how to help you find the right financing choice to market to your clients. Our team of experts are conveniently available via phone or email. We are here to assist you!